Lock in a great price for Days Inn by Wyndham Elko – rated 8.2 by recent guests! Good location. 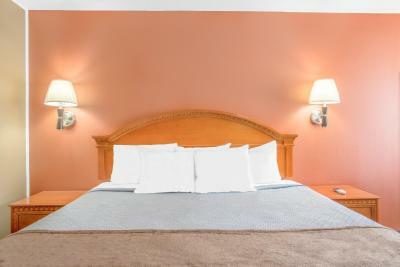 Room was clean with fresh linens on the bed. 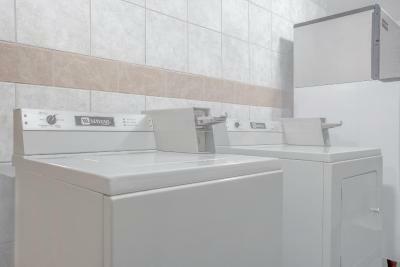 Staff was helpful and courteous. Had a decent night sleep in a roomy bed. I liked most everything or if not, I felt indifferent about it. Really, it's a competitive priced motel. 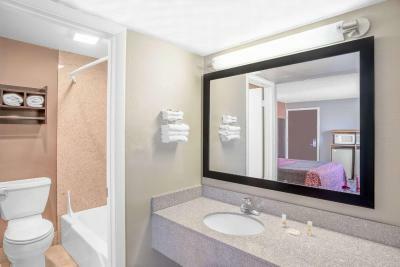 If you want a big breakfast and an indoor pool, keep looking, this isn't for you. If you like a couple who are friendly, professional and genuinely nice? 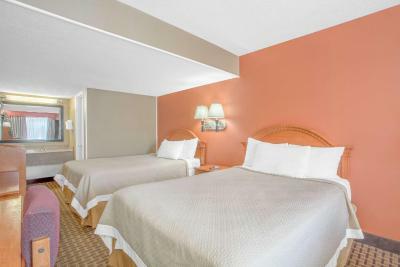 Book the room. 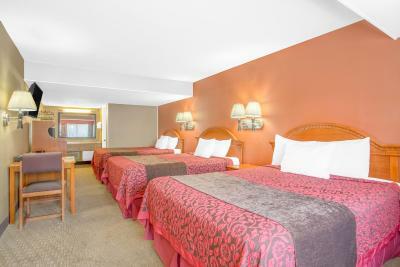 The beds we're great. It was clean. And the manager / owner was very helpful. I travel a lot transporting RV's. This was easy on, easy off from I80. 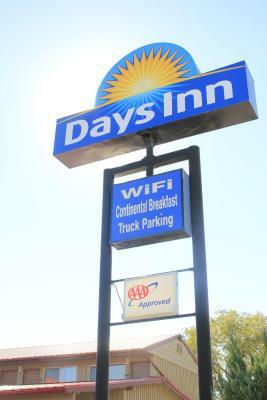 Food and fuel was just up the road for easy convenience. 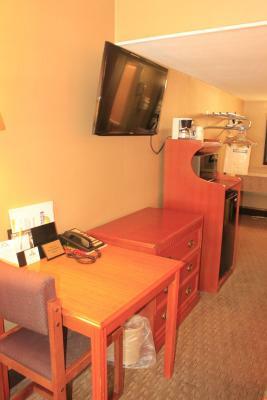 Love the value of the room for my quick work stays. Comfortable beds it was a place to sleep to get to the next location. It was clean. Got there early and they let me check in. There was a new TV in the room, which had a great picture and an easy to use remote. The woman who checked us in was very pleasant. 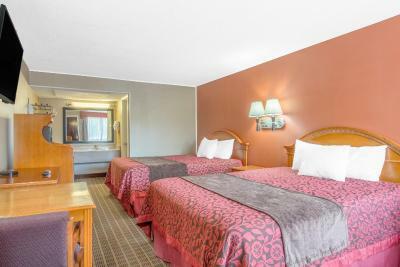 Days Inn by Wyndham Elko This rating is a reflection of how the property compares to the industry standard when it comes to price, facilities and services available. It's based on a self-evaluation by the property. Use this rating to help choose your stay! 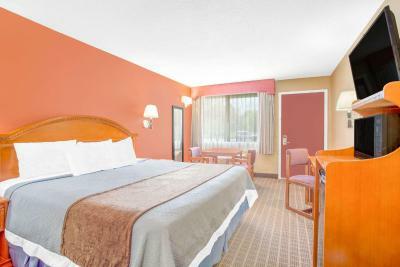 When would you like to stay at Days Inn by Wyndham Elko? 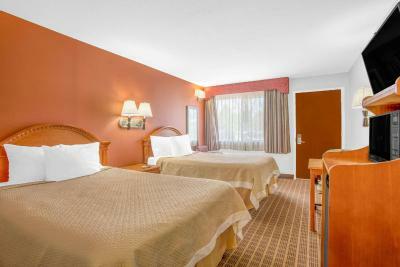 This triple room has a cable TV, seating area and air conditioning. 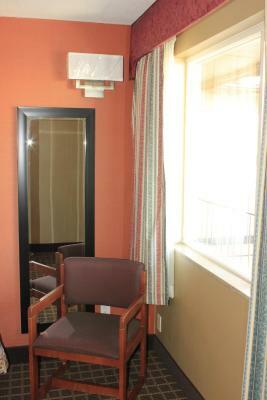 This family room features a seating area, microwave and cable TV. This family room has air conditioning, microwave and seating area. This family room has a seating area, air conditioning and microwave. 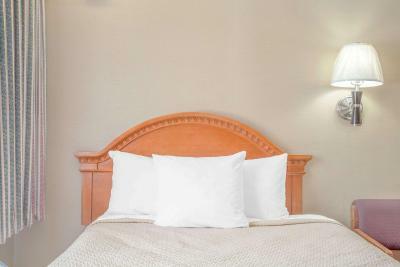 House Rules Days Inn by Wyndham Elko takes special requests – add in the next step! 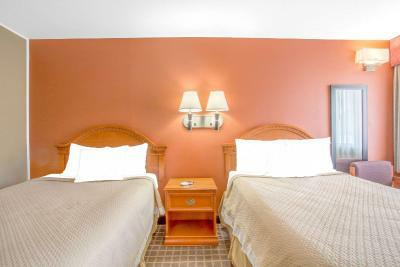 Days Inn by Wyndham Elko accepts these cards and reserves the right to temporarily hold an amount prior to arrival. 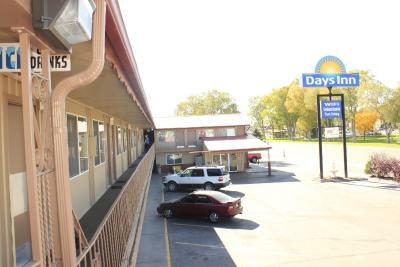 Conveniently located off I-80, Days Inn Elko offers free airport shuttle services. 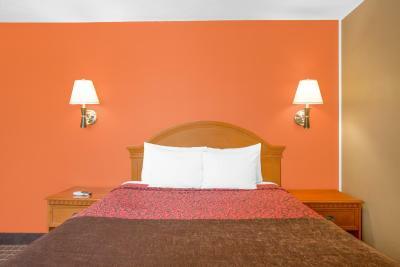 Guests can enjoy a daily free continental breakfast and guest rooms with free WiFi. 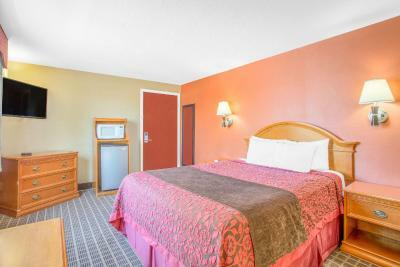 All guest rooms at this hotel include a microwave and refrigerator. 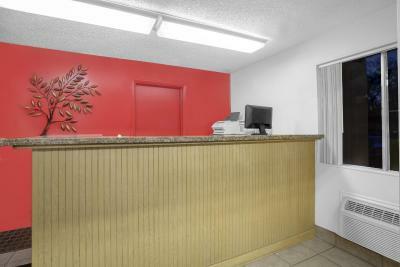 A 24-hour reception and free parking with large-vehicle spaces are available to guests. 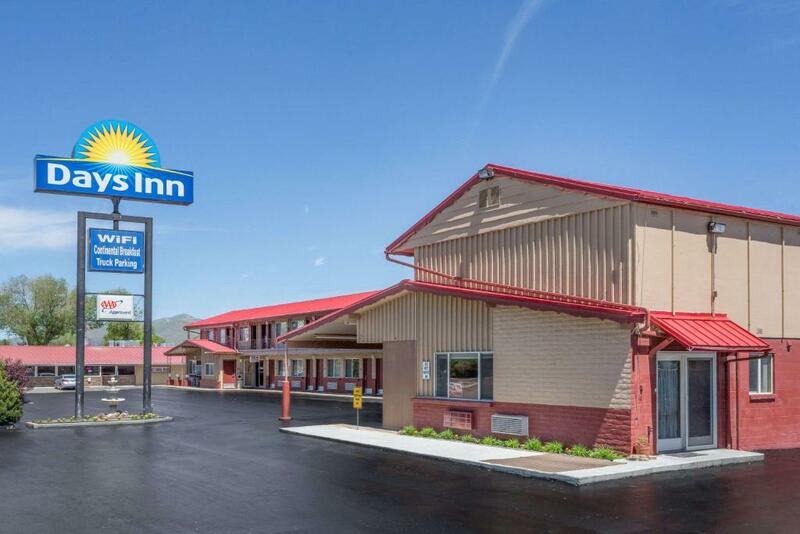 Days Inn Elko is located directly across the street from Elko City Park and the Northeastern Nevada Museum, featuring the art, history, and wildlife of the area. Brought my spouse instead of my ratchet. The bed was nice,there was eggs. I wished that some maintenance project were not taking place one of the afternoons outside my room when I was wanting to take a nap; but then again, I imagine it is difficult to control such things. At least this establishment keeps its property maintained. I liked that the lobby provided coffee. They were helpful and friendly people there. 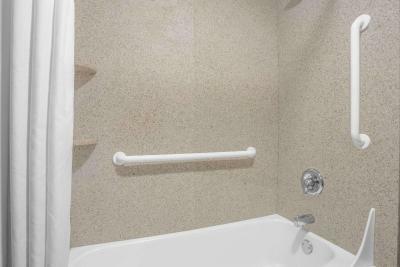 There were no handicap rooms so it was a little difficult moving in the room. The staff were wonderful to work with. The room smelled weird!! Made me feel sick. No parking , damaged car due to lack of parking. There is nothing that comes to my mind. 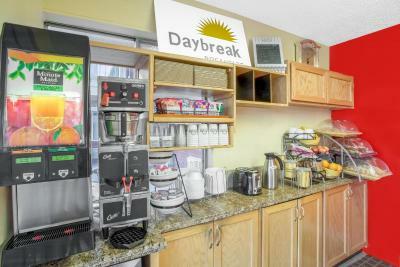 Breakfast area is small and they give you trays to take back to your room. There are no tables. But, I wouldn't say I didn't like it. The breakfast wasn't anything to brag about, but it was something ( fresh fruit, bread, cereal, ect). The room had a smell to it. Sheets wouldn’t stay on bed. Prefer more bedding over using the heater.. The breakfast selection was small. I did not have a load at this time, but if I did, there was not much room to park while hauling an RV.